The Noise in Physical System Laboratory is glad to announce the tenth edition of NiPS Summer School devoted to the topics of Energy harvesting and Computing performances. Please notice that school attendance is limited and the participation will be assessed on a first-come/first-serve basis, subjected to acceptance from the Organizing Commettee. Students can apply for a scholarship. The allocation and amount of scholarships are at the discretion of the organizing committee, according to financial availability. The registration fee includes: 6 coffee breaks, 4 lunches and the social dinner. Moreover, a programmed excursion is included. Participants will have the opportunity to present their work at a poster session, through a poster and with a “Flash presentation”. Posters will be displayed during all days of the school. NiPS Summer School 2019 is held at the Hotel Giò in Perugia, Italy. The Summer school is scheduled to start on September 3th. Lectures will start on September 3th at 9:00. For a detailed program, please see the specific track of the school you are interested in. Lectures will run on mornings and afternoons from 9:00 to 18:00. On September 4th at 15:00 it is foreseen a touristic guided excursion through the beatiful and ancient village of Assisi and, following, the social dinner in a special location. Accompanying persons are welcome to the summer school. 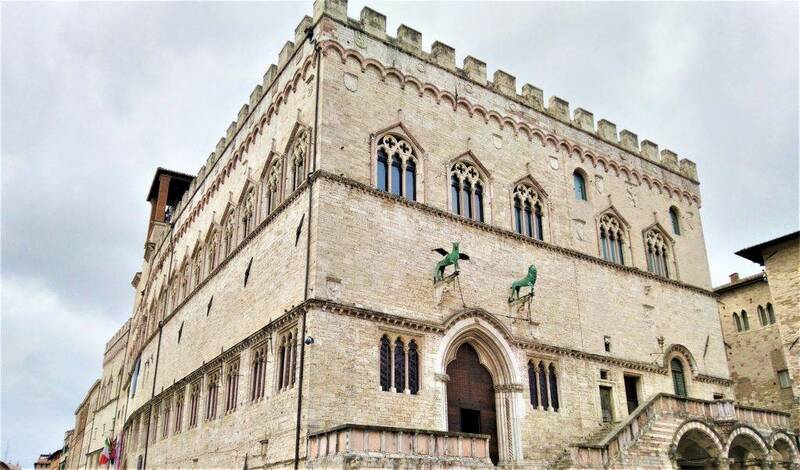 Touristic attractions and cultural events, will be running in Perugia during the summer school days and are located at walking distance from the school site. Previous editions of NiPS Summer School have seen in nine years the participation of around 350 students and young researchers from all over the world. Click here for some pictures of NiPS Summer School 2018!